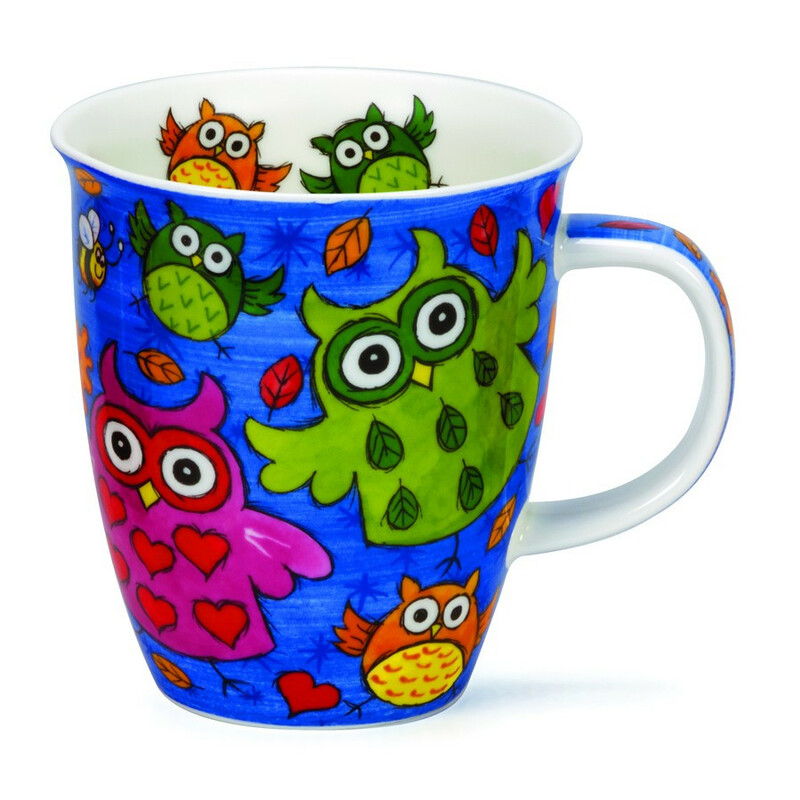 Jazz up your breakfast or tea time with this colourful, Fine Bone China porcelain mug with owl designs! 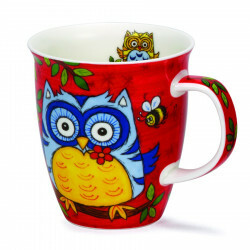 Jazz up your breakfast or tea time with this colourful, Fine Bone China porcelain mug with owl designs! Dishwasher safe and microwaveable. Three styles available. 100% Fine Bone China porcelain.